At mile post 32.1 you will find the Pringle Trailhead. This small town once known as Point of Rocks has been a center for mining and lumber since the early 1900s. 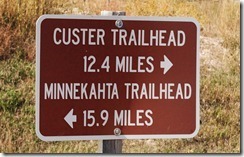 From here is is 12.4 miles to the Custer Trailhead and 15.9 miles to the Minnekahta Trailhead. The end of the trail in Deadwood is still over 70 miles away. The White Elephant Trailhead is just 3.6 miles up the trail. Services at the Pringle Trailhead include a shelter and restrooms. 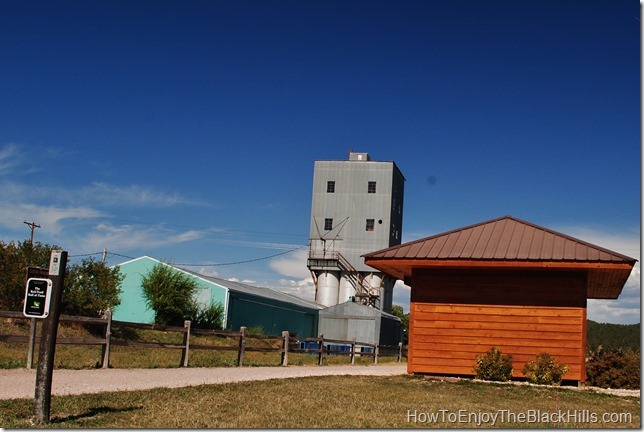 In the town of Pringle you can find dining and public telephone. 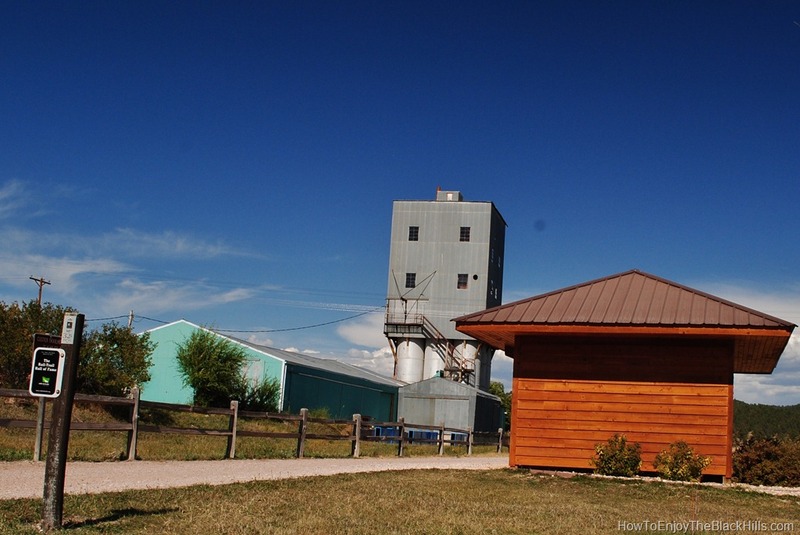 The trailhead is located in the center of town just off Highway 385. Visit my Black Hills Map for more information. If you plan on exploring the Mickelson Trail and other trails in the Black Hills I encourage your to pick up the Black Hills National Forest Map Pack: Topographic Trail Maps . These maps are easy to read, waterproof, tear-resistant and have the trailhead marked clearly. Once you’ve completed the 109-mile Mickelson Trail there is still plenty to explore in the Black Hills. 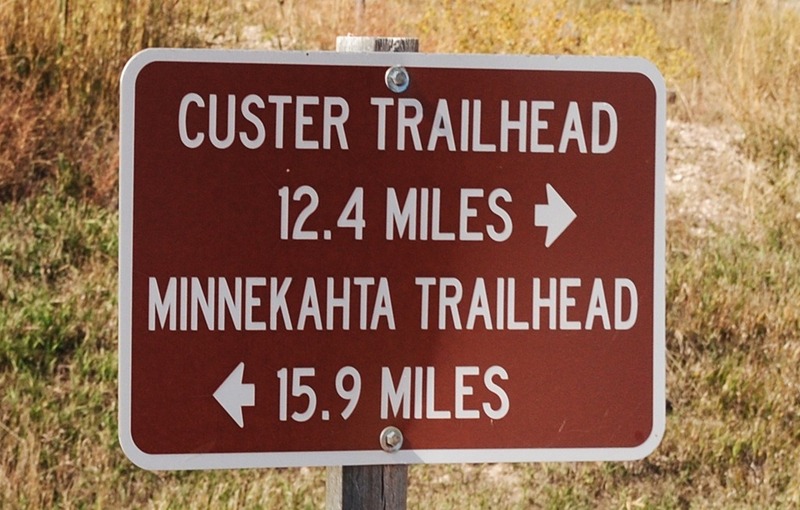 The 111-mile Centennial Trail Starts at Bear Butte and ends in Wind Cave National Park. Hiking in Spearfish Canyon could keep you busy for days or you may just want to relax at one of the lake or reservoirs.